BHIB’s second winter weather guide focuses on on avoiding Winter slip ups and falls in the workplace, at home, or when out and about! Winter months present additional hazards that are typically not factors for employees during warmer weather – specifically, slip and fall concerns. 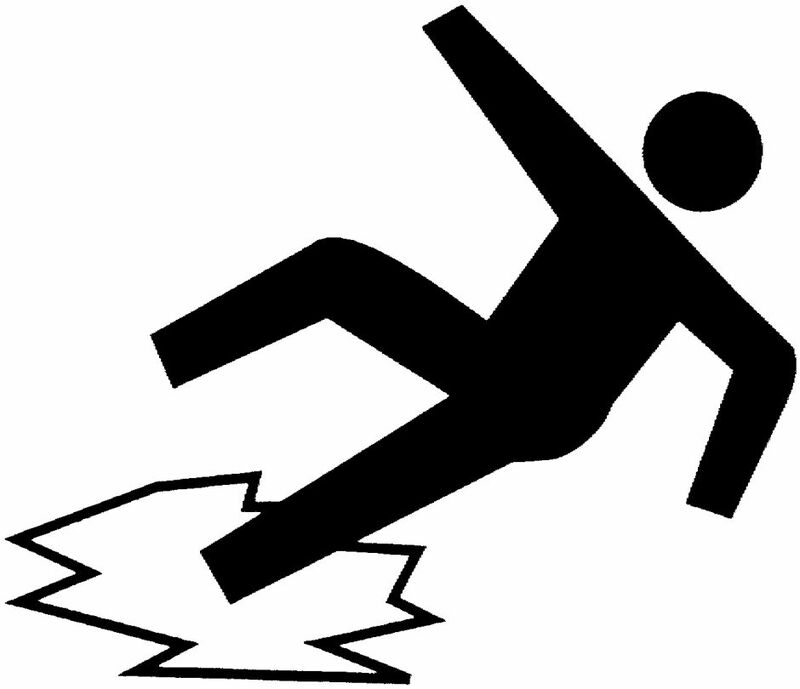 With snowy and icy conditions, you run the risk of taking major falls, which can lead to serious injuries. Exercise caution when entering and exiting vehicles, and use the vehicle for balance and support. Try to walk only in designated areas that are safe for foot traffic. If you notice that a walkway is covered in ice, walk on the grass next to the pavement, which will have more traction. Avoid inclines that are typically difficult to walk up or down as they may be more treacherous in winter conditions. Take small steps to maintain your centre of balance, walk slowly and never run. When possible, walk with your hands free to maintain your balance. And despite the cold temperatures, avoid putting your hands in your pockets. This will help you to better maintain your balance and allow you to break a fall should you slip. Use handrails, walls or anything stationary to assist in steadying your feet. Look ahead to the path in front of you to avoid hazards. Test a potentially slippery area before stepping on it by tapping your foot on the surface first. Remove debris, water and ice from all working walkways. Steer clear of roof edges, floor openings and other drop-offs to avoid slipping hazards. Sand or salt surfaces covered by ice or snow to provide traction. Dry your shoes or boots on floor mats when entering a building. Report trip and fall hazards immediately to your supervisor. Seek shelter immediately in the event of severe weather conditions. Twist your body and roll backwards to avoid falling forward and injuring your face. Try to relax your body when you start to feel your legs give way. If you are carrying a load, throw it off to the side so it does not land on you when you fall. This will also free your arms to help break your fall. As always, you can learn more by getting in touch with Brian Brookes, BHIB’s risk manager, via email: bbrookes@bhibinsurance.co.uk, or alternatively by calling Brian on (0116) 2819134. For more information you can also visit the HSE website. 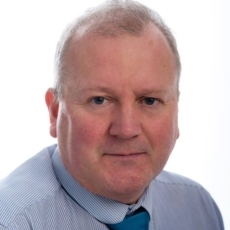 Brian Joined BHIB in 2017 and his previous employment included Insurance Manager for the University of Warwick, both Leicester and Coventry City Councils, Liability Loss Adjuster at Cunningham Lindsey, Claims Manager for Argos and originally at Commercial Union in Coventry.